What have I learned this week? Here is the bottom of the barrel. Mutterings and moanings. To harness frustration. I, for one, am frustrated. I still haven’t finished my book. Edits are coming together slowly. Office work is crazy with low communication and even lower rewards – taking me away from the process. Why can’t the MIPCOM conference in Cannes just be over already! It’s taking my focus away from what matters to me. I thought I had a cover to my book – but my artist friend, who offered to design my book cover, can’t get the colors to work, and I don’t understand why – since I’ve seen this kind of color processing in books I’ve purchased before. 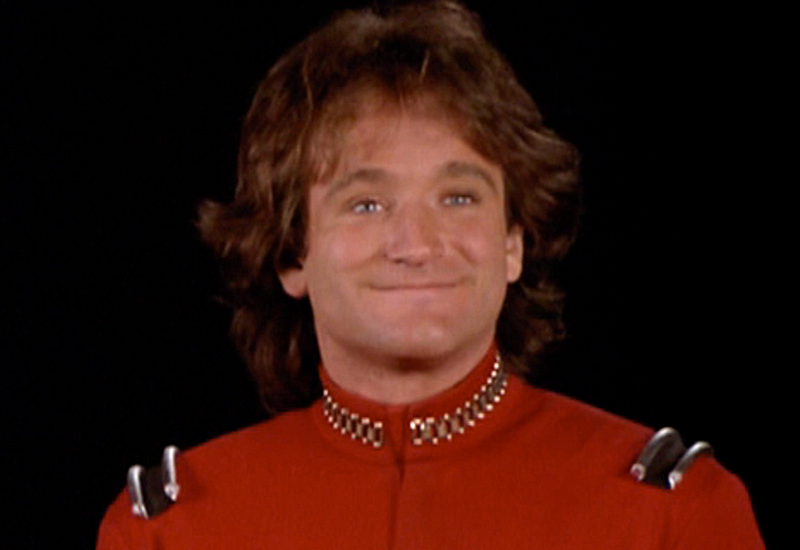 It’s sad that Jan Hooks died. 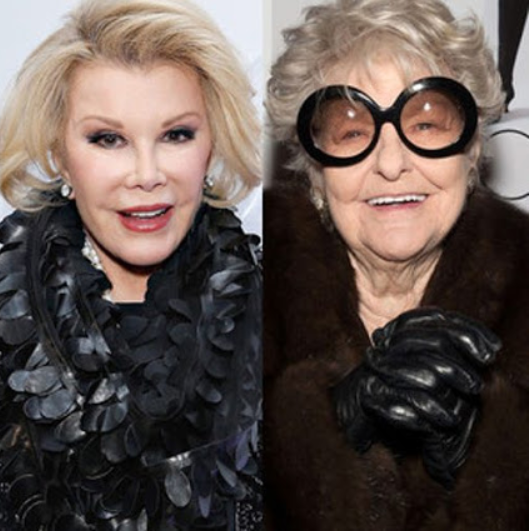 When I look back on the last year, we lost so many funny people – Elaine Stritch, Joan Rivers, Rik Mayall, Robin Williams, David Brenner. I’ve decided to try and find a literary agent in the next year – try to become a legit author as I self publish what I can – so my voice doesn’t die with me. Perhaps I’ll be a writing coach? (Word to self – look up what writing coaches actually do and how realistic it is to find clients). But all will come together. The lessons of annoying weeks like this, where one can feel stuck, suspended in nothingness will dissipate and my book will be accomplished without me going broke. Right? I mean…right? And to those who’ve left us this week – famous or not – the world will still revolve, and their memory will live on. Friday round ups reveal much. Categories: Friday's End of Week Musing | Tags: David Brenner, Elaine Stritch, Jan Hooks, Joan Rivers, Rik Mayall, Robin Williams | Permalink.